Internationally renowned spiritual leader Sri Chinmoy combines ancient wisdom with modern insights into what it means to be a seeker in the twentieth century. Sri Chinmoy believes that we are all innately divine beings. With The Wings of Joy, he encourages us all to find the peace and light deep within our hearts, so we can deal with life's negative experiences and transform them into positive ones. 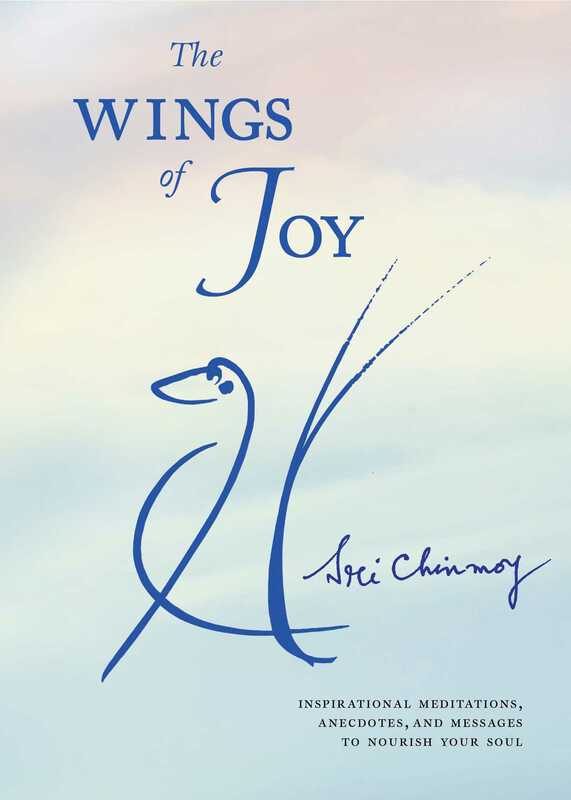 Filled with parables, anecdotes, stories, and poems proffering fresh insights about yourself and your relationship to the world, Chinmoy provides the tools you need to soar to the heights of human possibility—and find your path to inner peace.